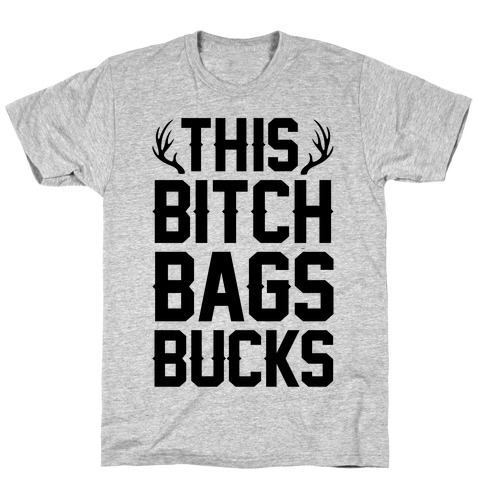 Browse our collection of 4 Bucks T-Shirts and more. Designed and printed in the USA. 100% Satisfaction Guaranteed. About this Design Buck Furpees! No one likes them! 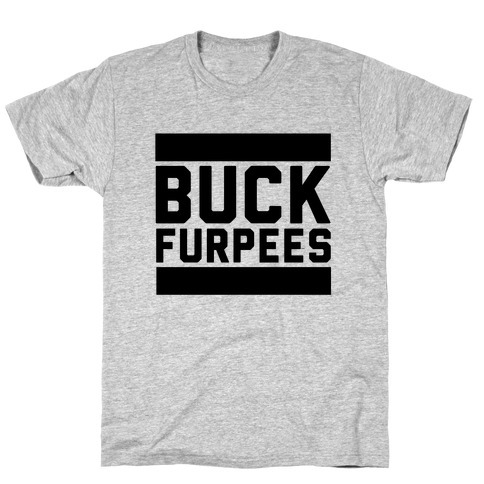 Share your disdain for your least favorite part of your workout with this Buck Furpees design!! Buck Furpees! No one likes them! Share your disdain for your least favorite part of your workout with this Buck Furpees design!! About this Design If you're a groom getting in shape for your wedding, then this shirt is for you! Perfect for wearing to the gym! Ideal for grooms who are getting fit for their nuptials. This design features the phrase "training to look like a million bucks in my wedding tux. This inspirational shirt will help you achieve your fitness goals! If you're a groom getting in shape for your wedding, then this shirt is for you! Perfect for wearing to the gym! Ideal for grooms who are getting fit for their nuptials. 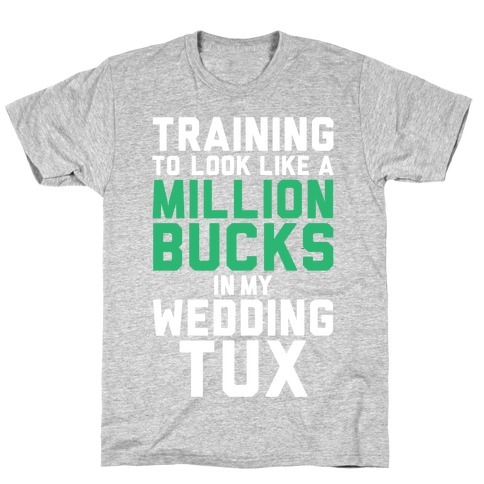 This design features the phrase "training to look like a million bucks in my wedding tux. This inspirational shirt will help you achieve your fitness goals! About this Design Do you love big bucks and can not lie? This deer hunting themed distressed design features illustrations of two antlers and the phrase "Thank God for hunting season. Do you love big bucks and can not lie? 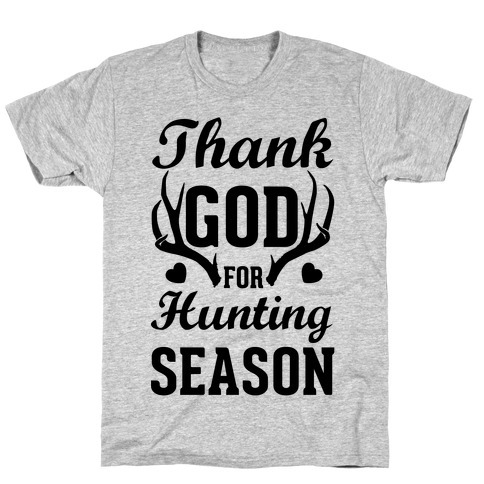 This deer hunting themed distressed design features illustrations of two antlers and the phrase "Thank God for hunting season.